Golden Fairies on the Horizon | Ai.Me.Be. Another letter arrived in the mail from my littlest niece Anna, a drawing with some stickers and an I love you Aimee scrawled across the page. A wave of love swept across me and then a wave of shame, as I had not yet replied to Anna’s previous letter. I had to make it special and worth the wait. I remember how long time used to last as a kid, compared to how fast it goes now.. Inspired by a text from Jen titled fairy-licious with a pic of Anna dressed up, I decided to make her a small book of fairy designs I recently worked on for a friend. Life is good right now. 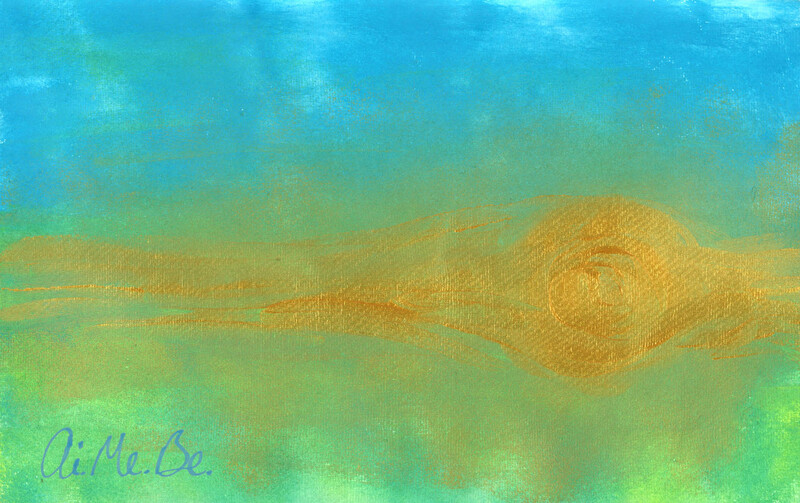 I feel my golden fairy is right on my horizon. Check out this logo I just did for our newest venture. 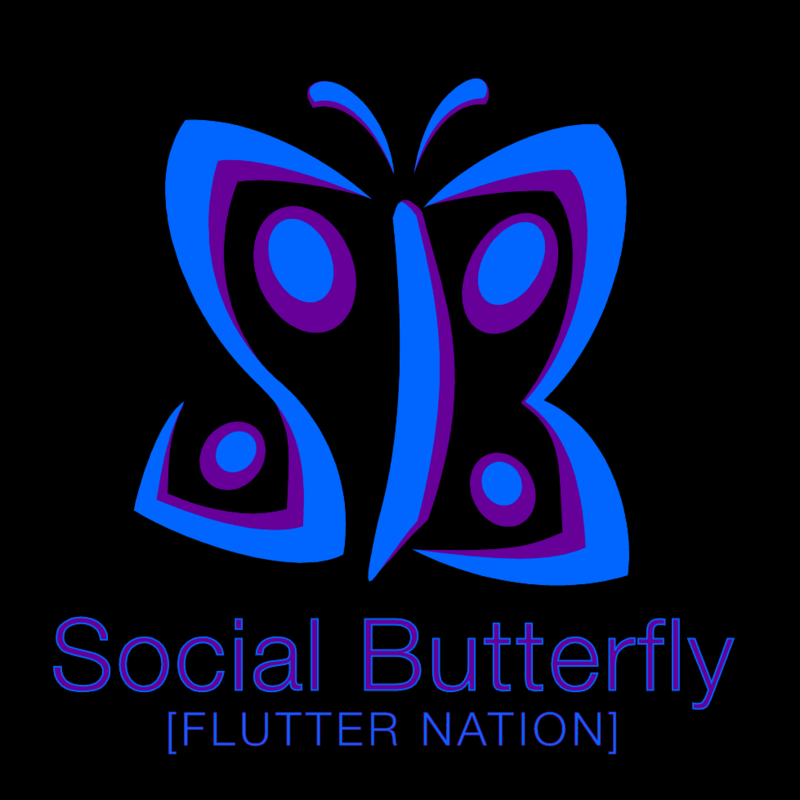 For more updates visit Social Butterfly TV.